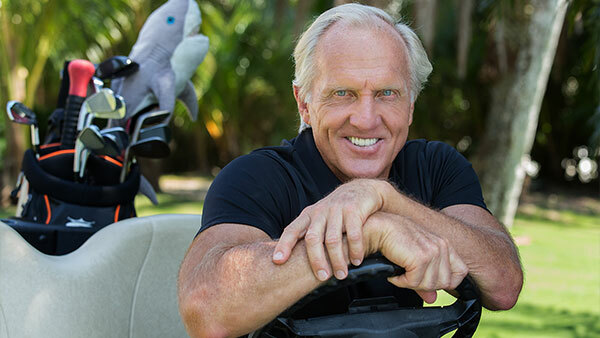 Arguably the most successful athlete-turned-entrepreneur in the world, Greg Norman is known as much for his entrepreneurial spirit in the boardroom as his dominance on the golf course. With more than a dozen companies around the world bearing his name and the iconic shark logo, the Greg Norman Company boasts more than 100 golf course designs across six continents, a global real estate collection, award-winning wine, golf-inspired lifestyle apparel and a diverse investment division. 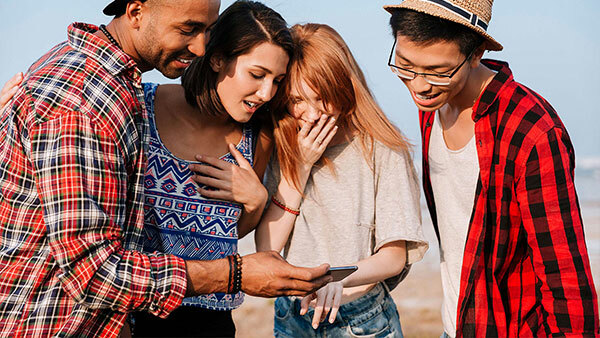 The Company’s newest division, GN Media, provides innovative and transformative solutions to golf and business and spearheads the Shark Experience initiative.